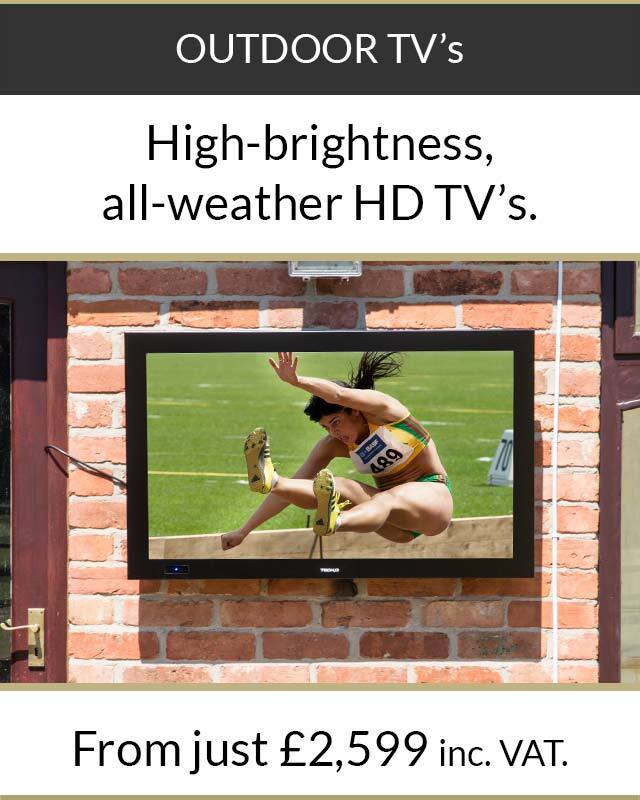 Are you ready for a whole new kind of television watching experience? 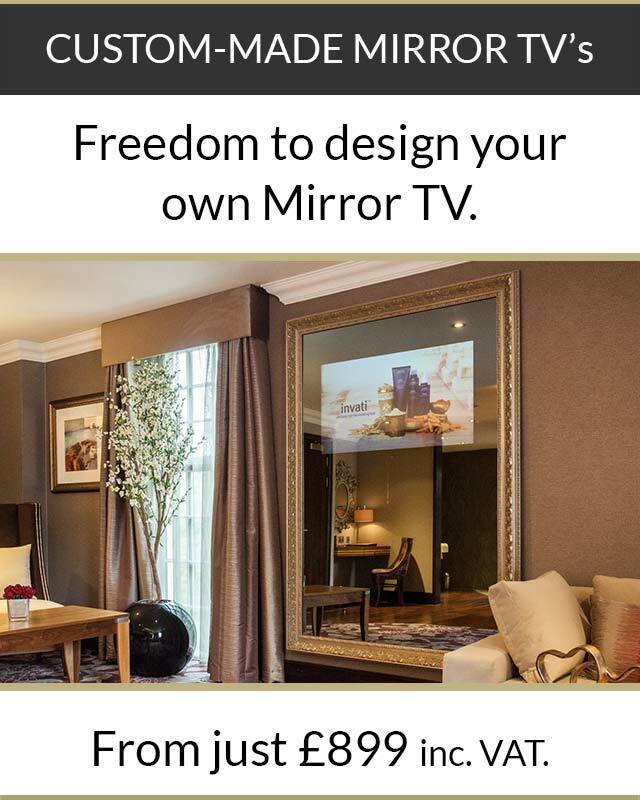 Our incredible 55” Smart Mirror TV – with easy internet access and in-built Freeview HD takes watching television at home to a new level. It’s not just the size of the image, it’s the quality. This is a super-bright full HD (1920 x 1080) picture and it’s stunning. There’s awesome sound quality to match. 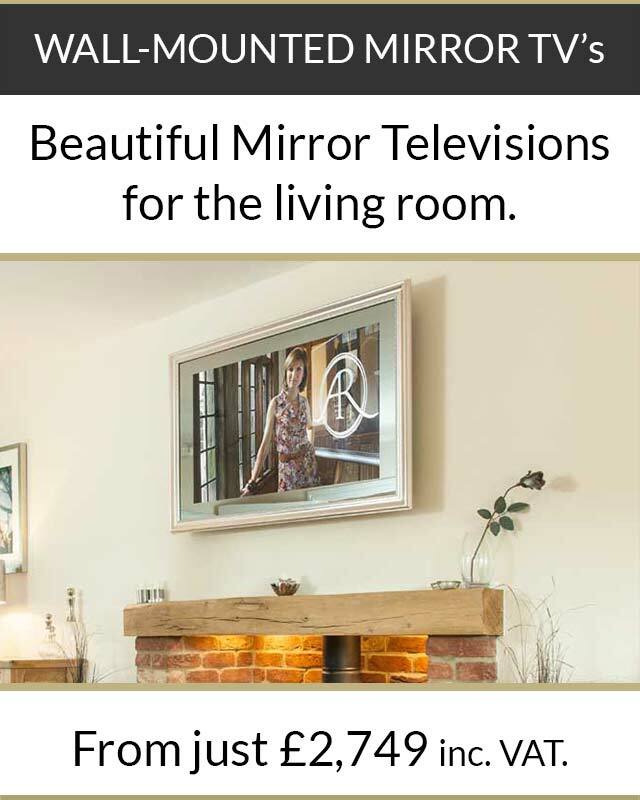 This really is an incredible looking television too; a TV that looks just like a framed mirror until its switched on. 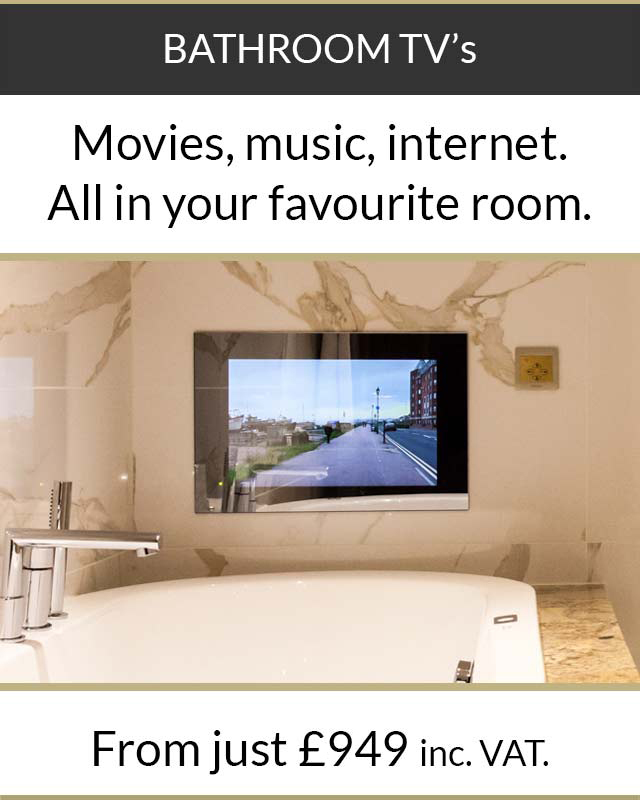 This ultra-thin TV (that won’t dominate the space in your room) is designed for ‘on-wall’ installation. And to ensure that it really is a perfect finish, you can take your choice from a wide range of frames to suit a variety of styles and decors.